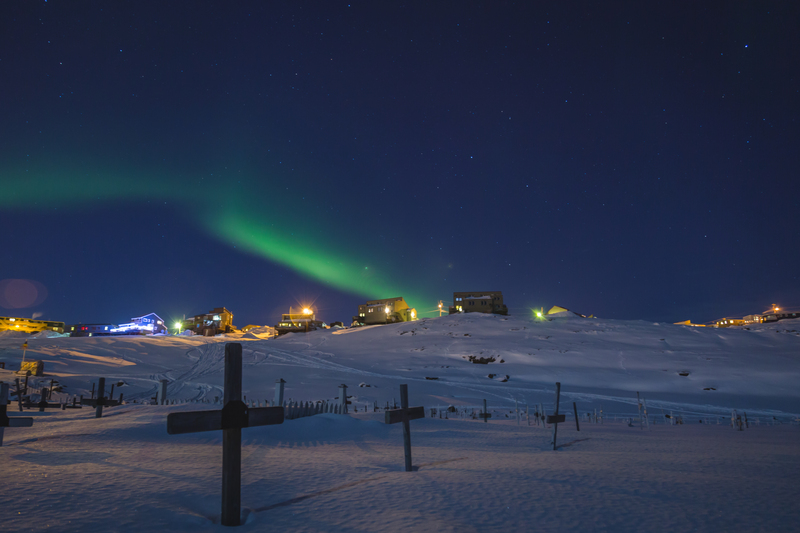 Shrouded in mystery for millennia, the northern lights were once believed to be the souls of ancestors by Inuit communities living near the Arctic Circle. Today, we know that the lights are caused by particles from the sun interacting with atoms in the earth’s atmosphere. However, the phenomenon known as aurora borealis continues to enthrall us! Grab your winter coat and get a little starstruck at these locations along The Great Trail. You don’t have to venture into the wilderness to get a glimpse of the northern lights! 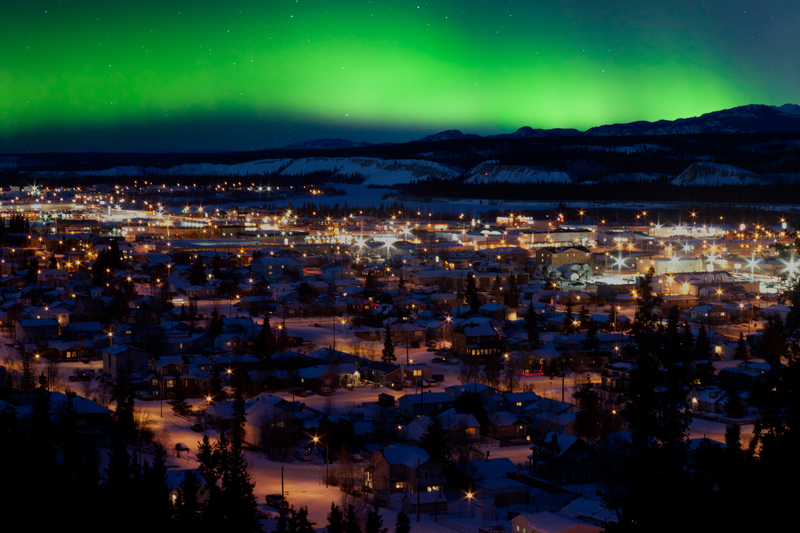 Visitors to Whitehorse will be able to spot some incredible auroras, in spite of the hustle and bustle of the city. Yukon’s capital also serves as a gateway to Canada’s North, with plenty of accommodations and amenities for amateur Arctic explorers. The place where skyscrapers meet the shores of Great Slave Lake, Yellowknife is the capital of the Northwest Territories – one of Canada’s most remote and fascinating regions. The lively city also claims to be one of the few places where the northern lights dance almost every night of the year. 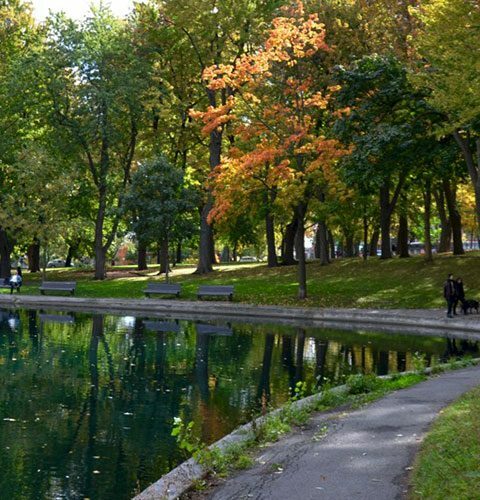 Take in the green and red-hued swirls with one of the many tour operators – or simply by strolling downtown! If you’re hardy enough to brave the cold, the remote community of Iqaluit in Nunavut is a must-visit. The lack of light pollution in the area means the natural phenomena of the lights are even more visible, making for a one-in-a-lifetime experience for seasoned winter explorers. You don’t have to venture as far as the Arctic Circle to get a glimpse of the northern lights! 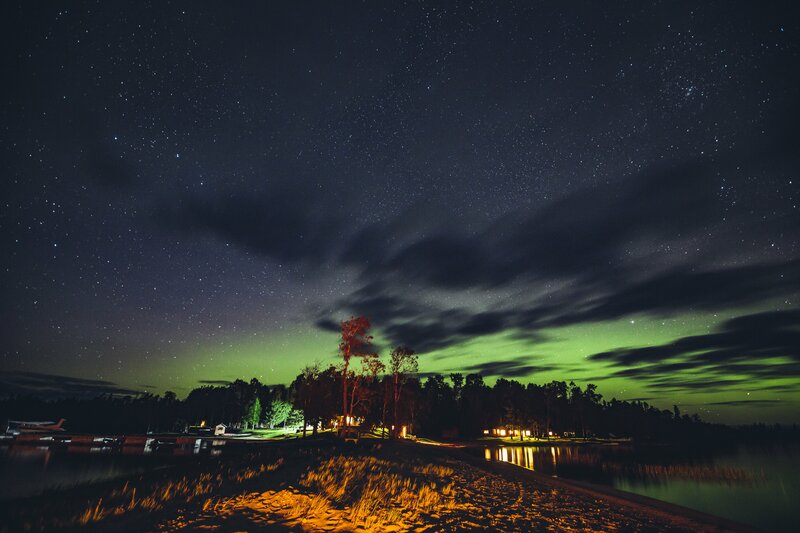 Thunder Bay and its surroundings in northern Ontario are also famed across the world for aurora sightings. 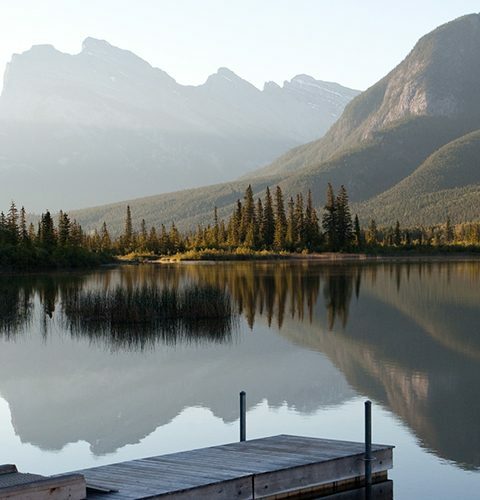 Bring a camera and capture the lights’ reflections on the water for an Instagram-worthy shot. 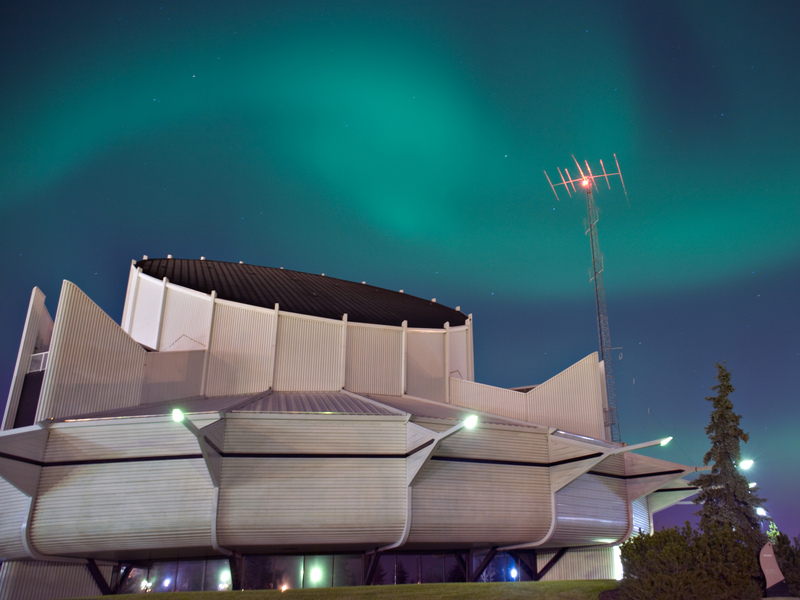 Home to the University of Alberta’s observatory, Edmonton has a significant history of stargazing. 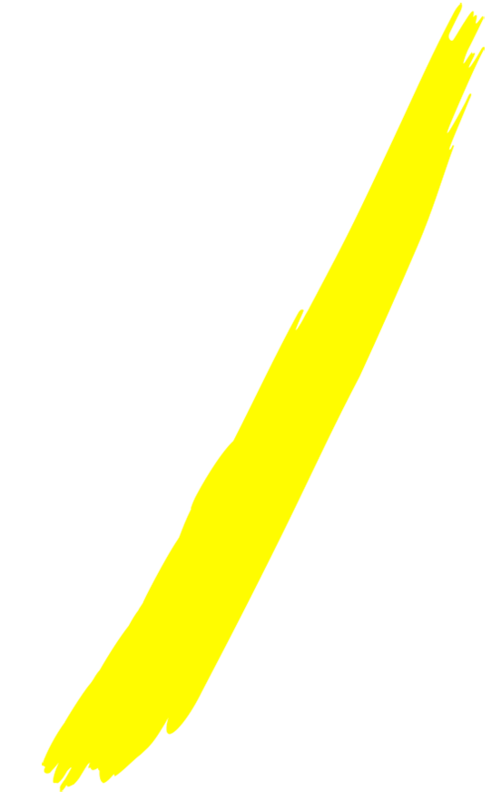 The city is also famous as a metropolitan location for seeking the northern lights. 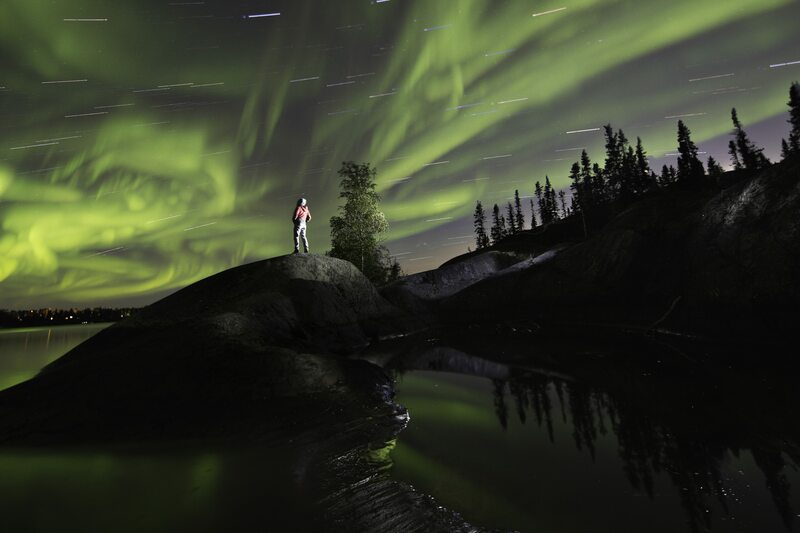 While locals and visitors are most likely to see the lights in darker skies, websites like the award-winning AuroraWatch.ca offer great advice and forecasts for aurora hunters in the city. 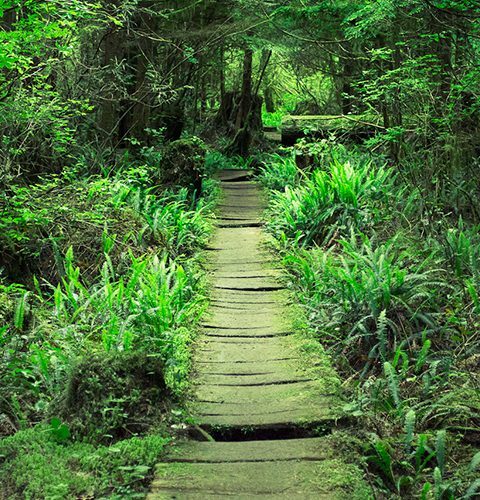 Where do you seek out the lights on The Great Trail? Share your stargazing locations with us on Facebook, Twitter and Instagram!